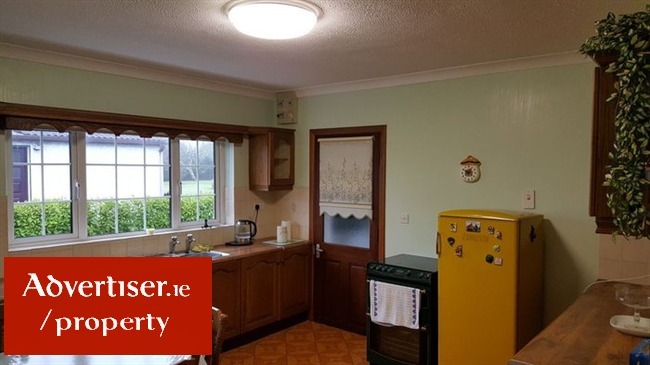 Farrell Auctioneers bring for sale by Private Treaty this 3 bedroom family home. 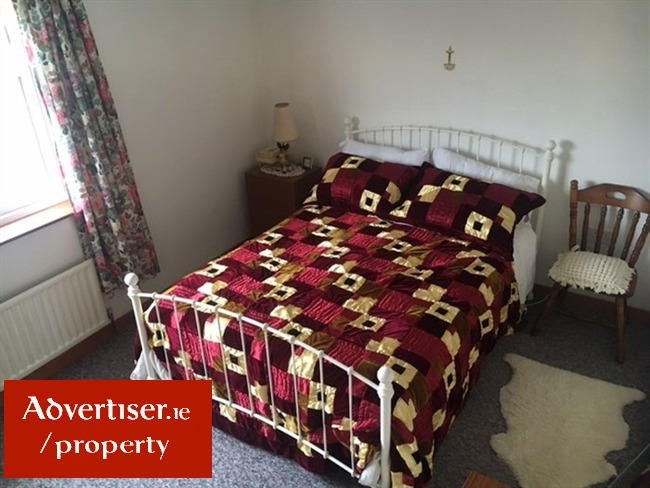 The dwelling extends approximately approx. 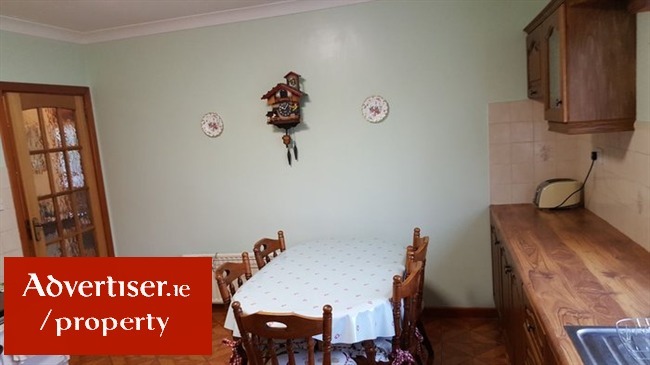 1,200 sq. 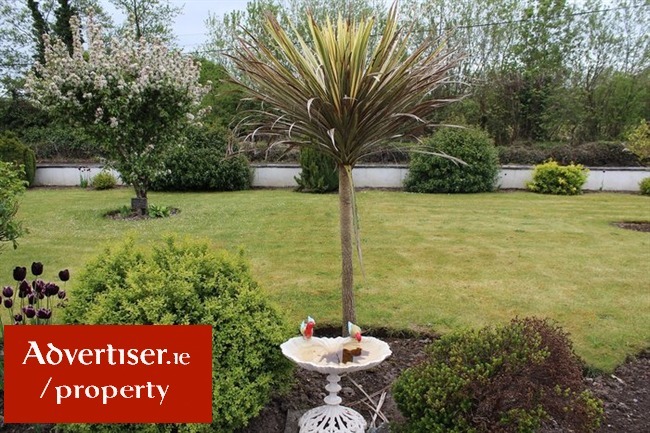 ft. and standing on a site which extends to approximately 0.64 acres with beautiful mature landscaped gardens. 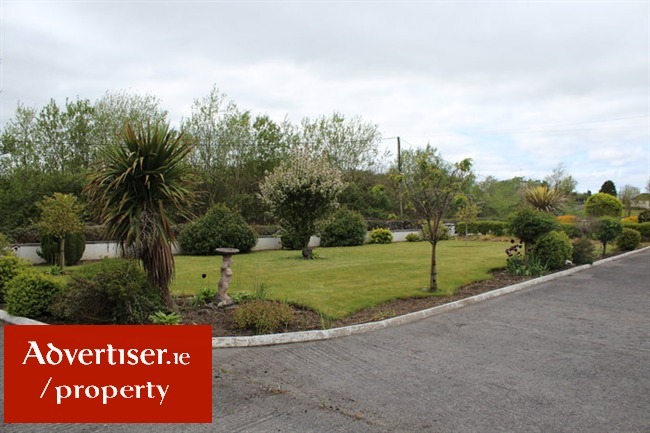 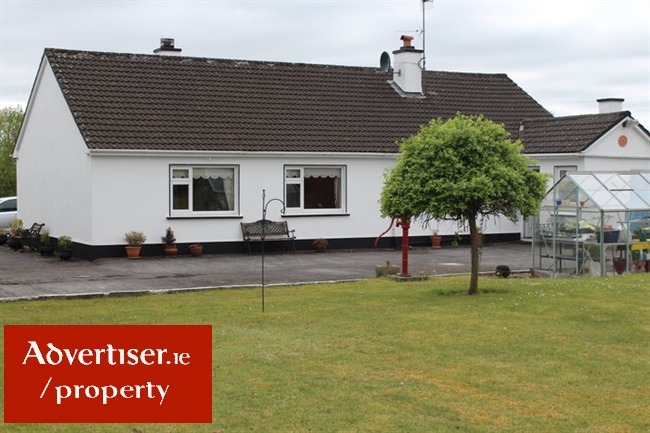 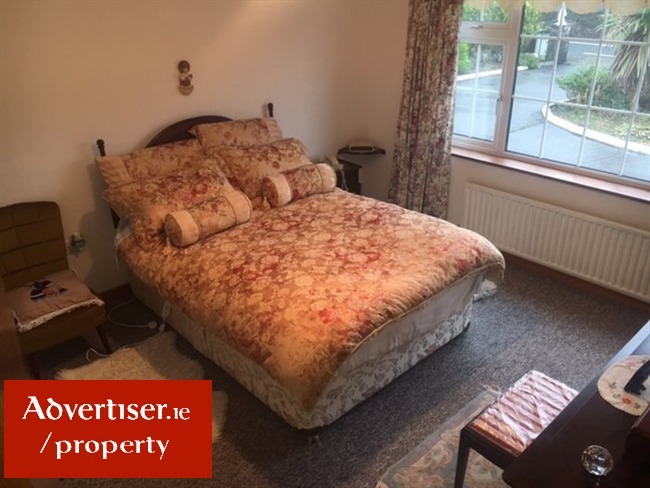 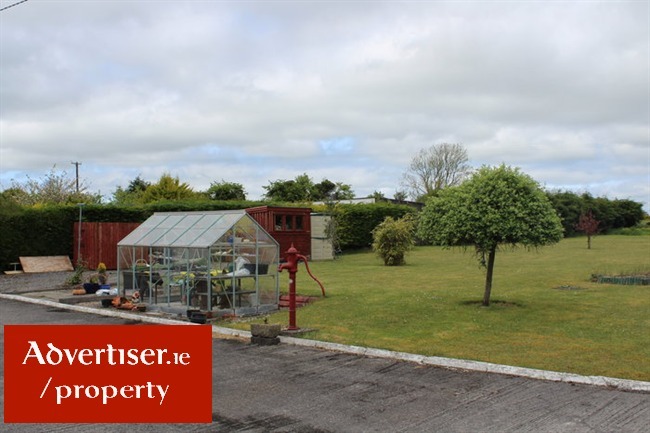 This home is set in an idyllic location of Peterswell which is less than 9km away from Gort and 17km from Loughrea town both which offers a huge range of amenities required for modern day living and these are within easy reach. 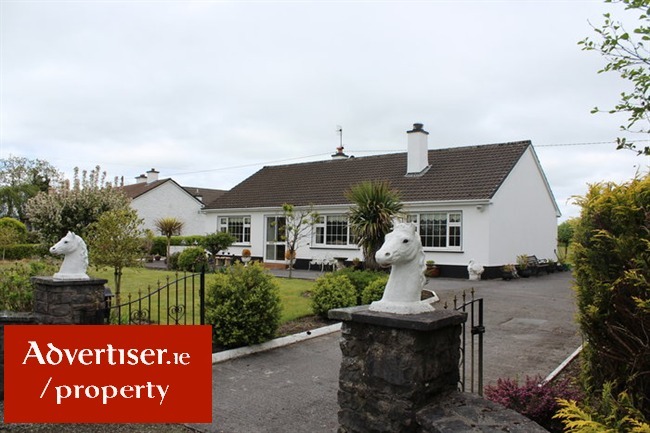 The property is also located close to the local national school and is on the bus route for the local secondary school. 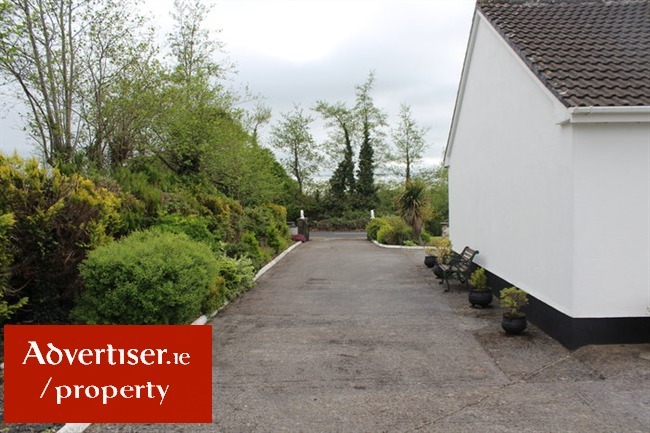 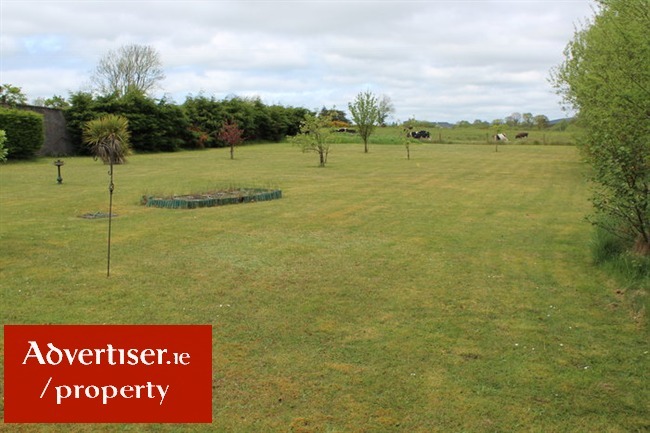 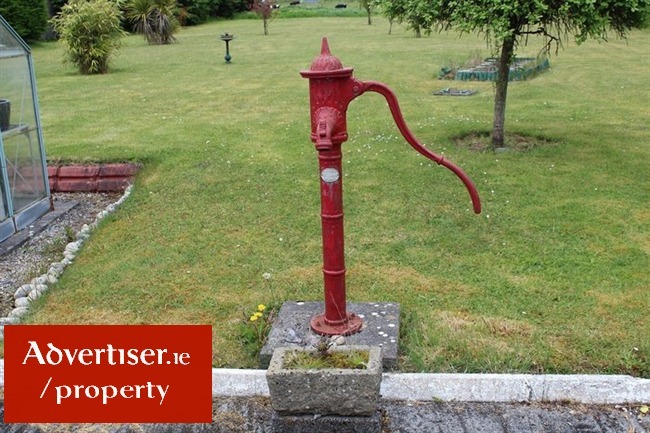 This property offers easy access to Galway, Ennis, Limerick and Shannon. 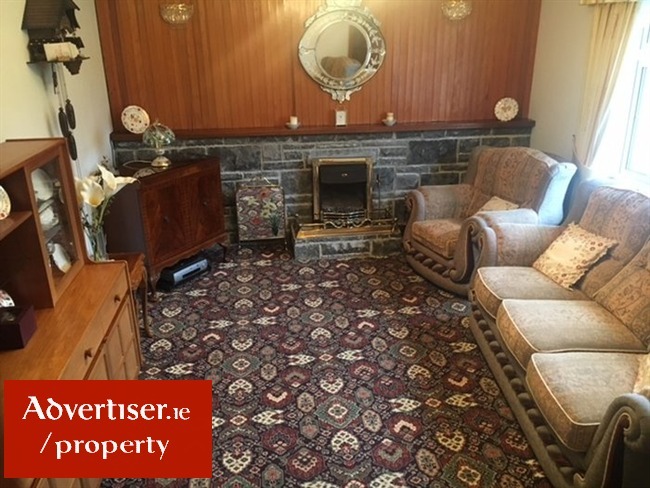 Accommodation includes entrance hallway, sitting room, kitchen, dining room, utility,3 bedrooms and a bathroom. 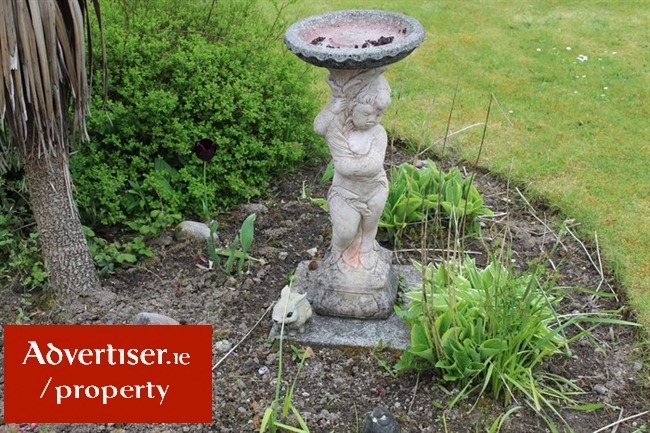 This property has been kept good condition but is in need of some modernisation. 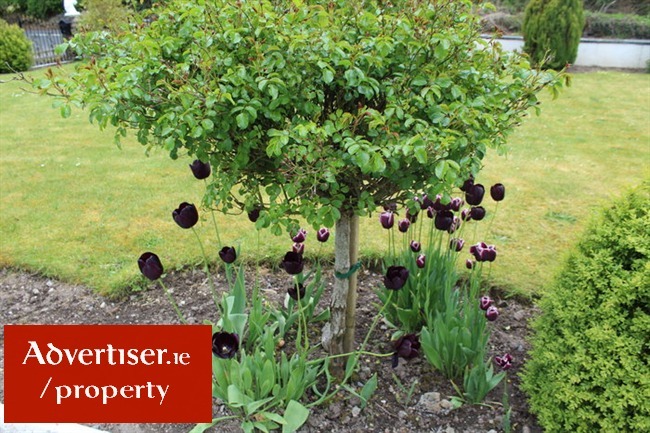 Externally is a gardeners dream as the landscaped gardens are filled with mature trees, shrubs and fruit tree and there is also a garden shed and glass out located to the rear of the property. 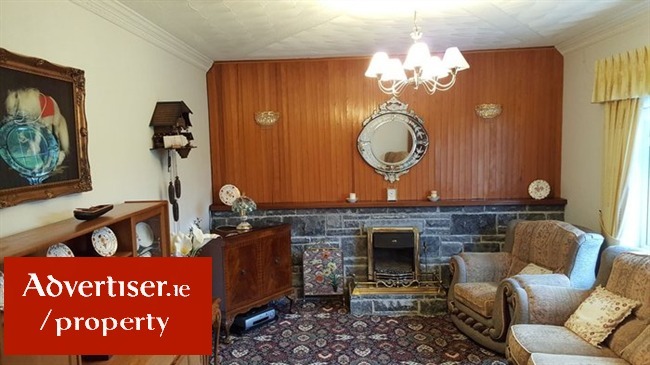 We highly recommend viewing this property which offers huge potential. 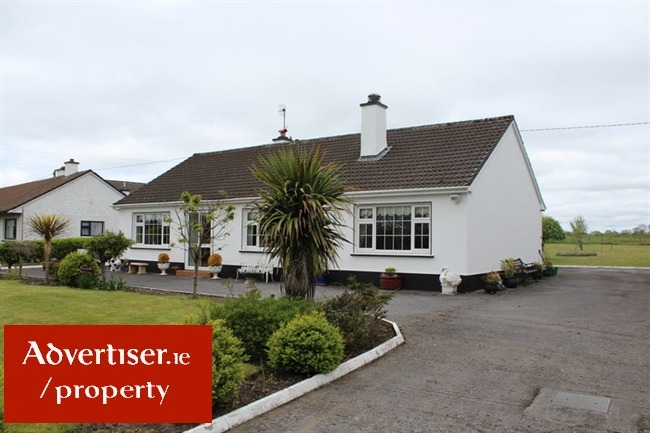 Please contact Colm Farrell on 091-632688 to arrange to view.